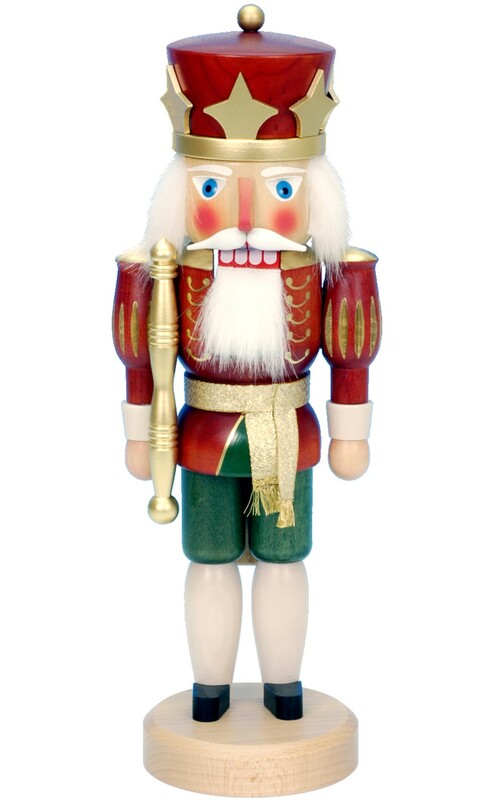 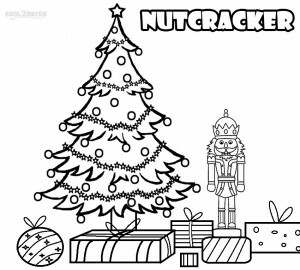 One of the most popular fairy tales of all time, The Nutcracker, originally a classic two-act ballet, has entered the world of art and media. 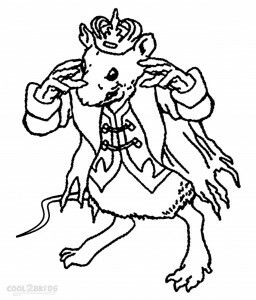 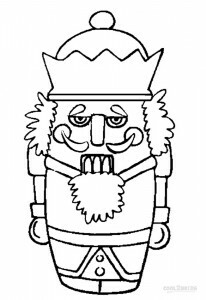 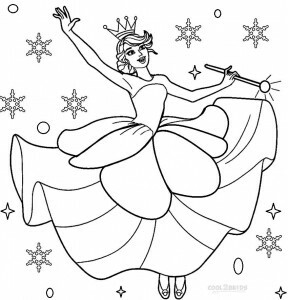 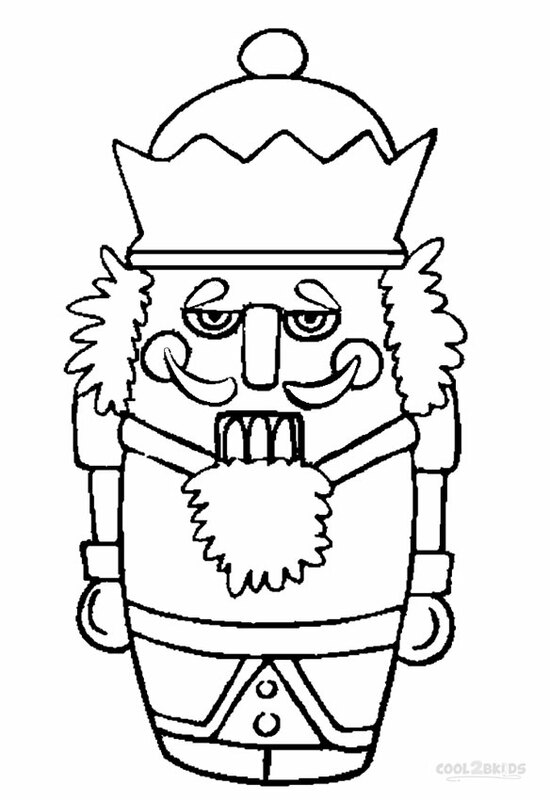 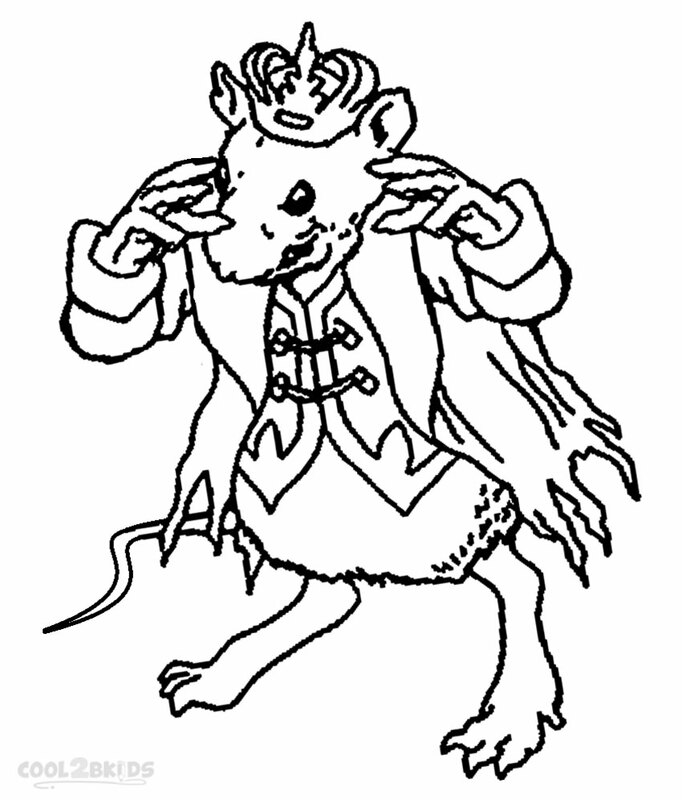 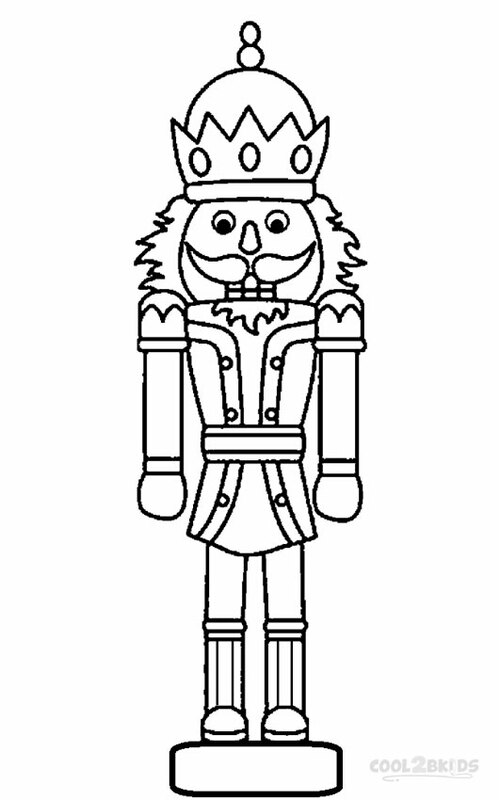 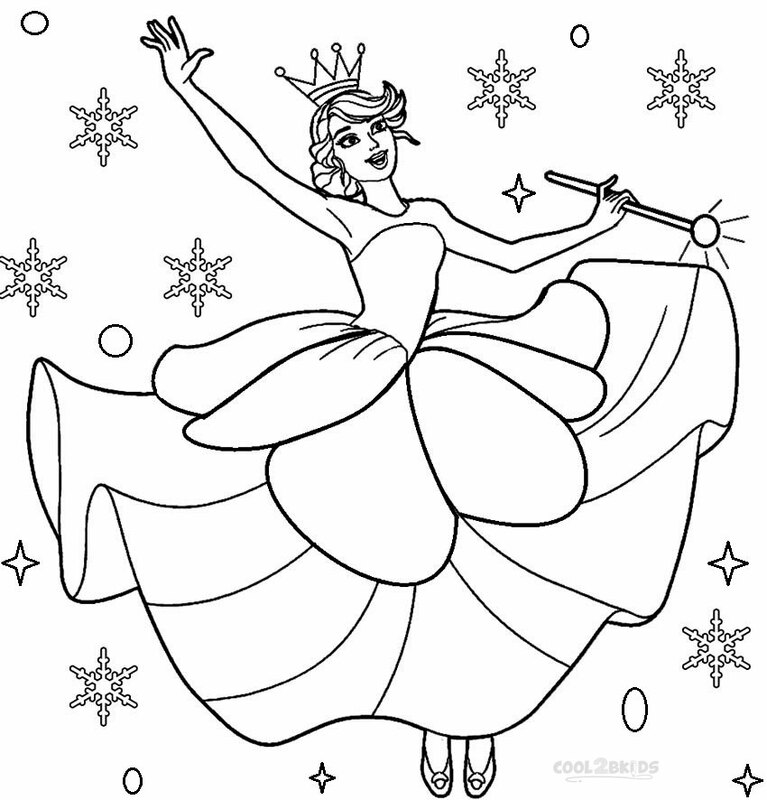 Being one of the highly searched for subjects for kids’ coloring pages, all the characters from the story, including Clara, the Sugar Plum Fairy and even the evil Mouse King, are featured in these coloring pages, along with the title character of the Nutcracker Prince. 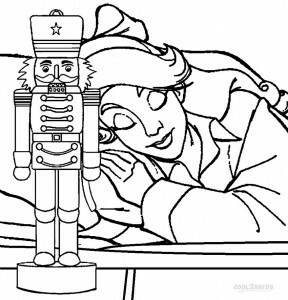 The topic gained even more popularity, especially among girls once the story was adapted into a beautiful Barbie movie “Barbie in the Nutcracker”. 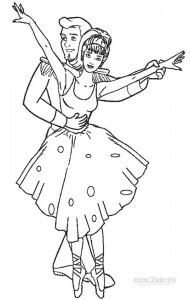 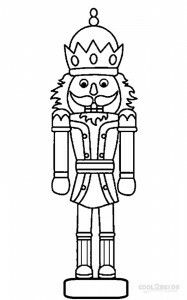 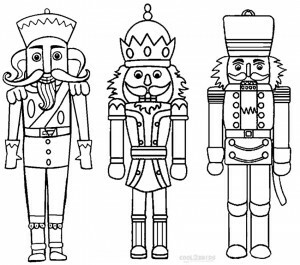 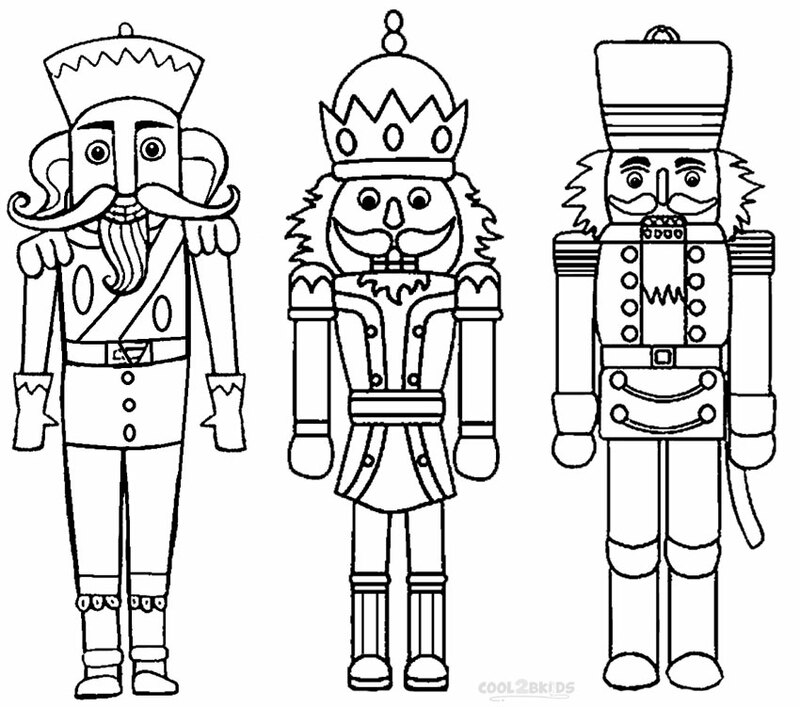 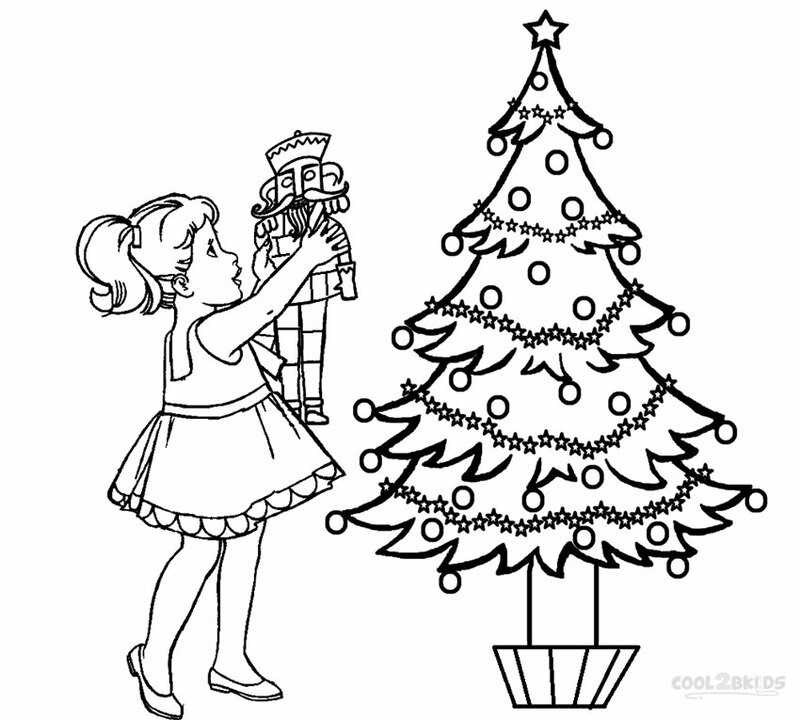 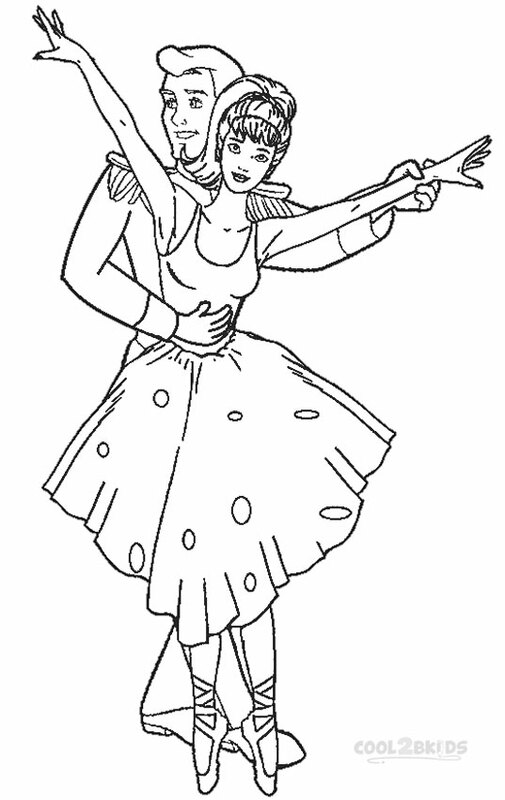 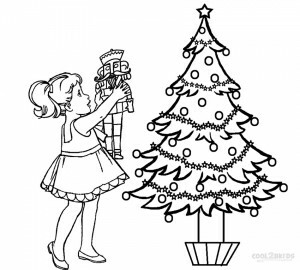 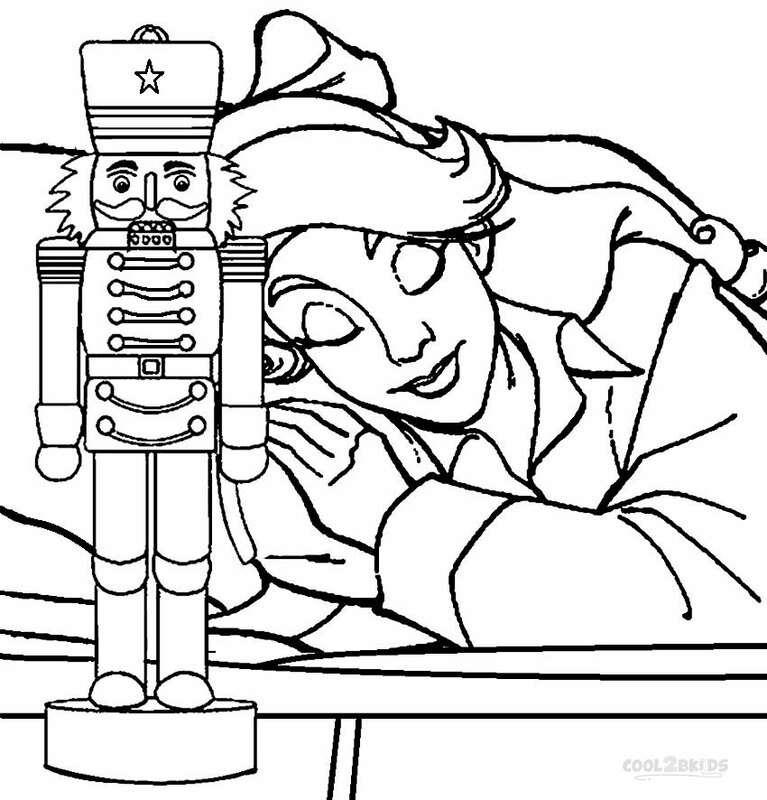 The unique printable collection offers coloring pages featuring Barbie as Clara along with her Nutcracker Prince while you can also pick from the Nutcracker coloring sheets with a Christmas theme and detailed backgrounds.